Green Frog Systems is passionate about working with strategic partners to strengthen the impact of our mission nationally and internationally. As a result, we are proud to be associated with the organisations where we have forged a strong and mutually beneficial relationship. 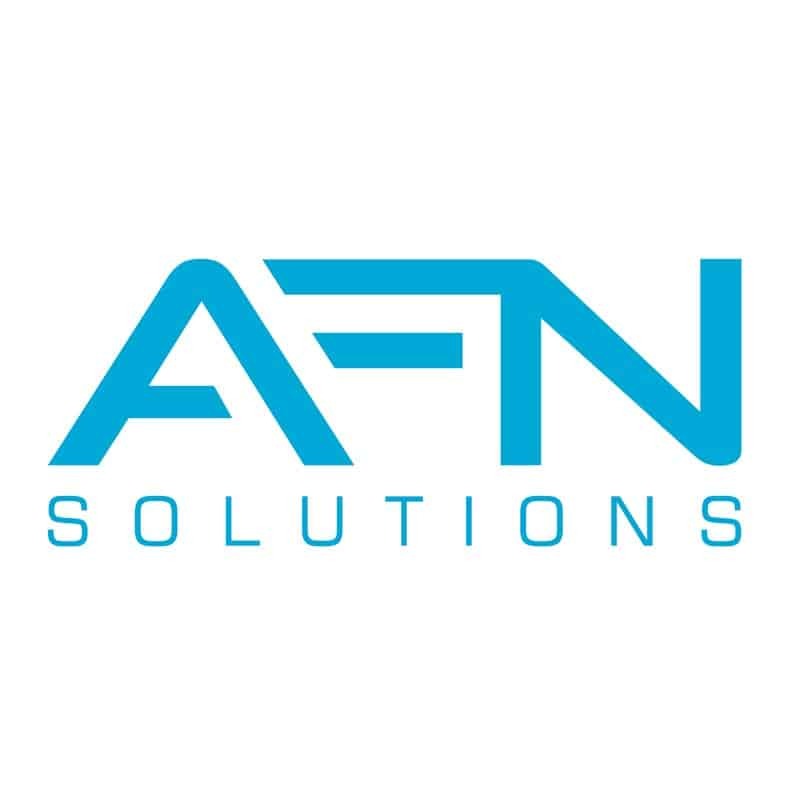 AFN Solutions (a majority owned subsidiary of Telstra) chooses Green Frog Systems as its Smart Connected Lighting Partner. AFN is at the forefront of a convergence between smart cities, physical and cyber security, while Green Frog Systems is leading the way in solar lighting innovation. Both secure end-to-end solutions for the smart cities and communities of the future.